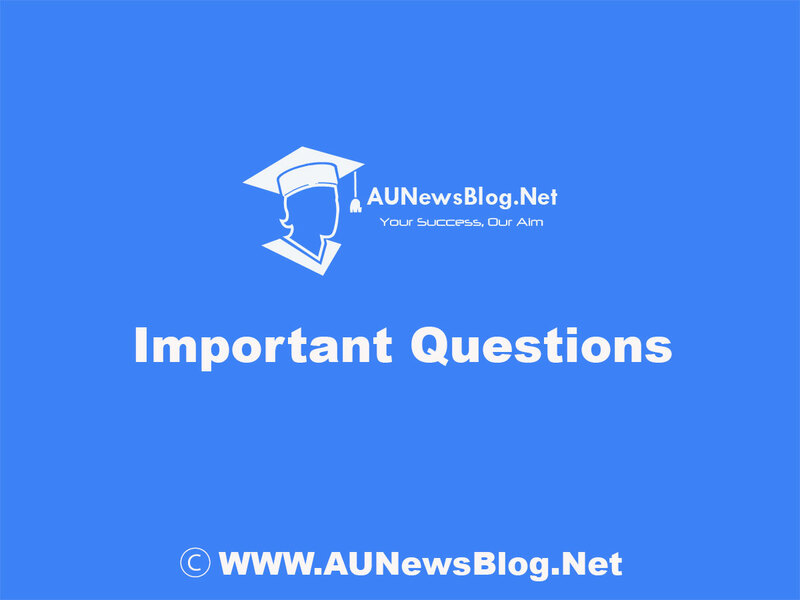 Anna University 3rd Semester regulation 2017 important questions, previous year question papers, notes, question bank and 2 Marks, 16 marks with answers download link attached below. If the link not works, then don’t worry we will update link soon on it. 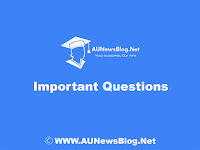 Regularly check our site for instant 3rd-semester Electronics and Communication Engineering Important Questions updates. Share these study materials with your friends.